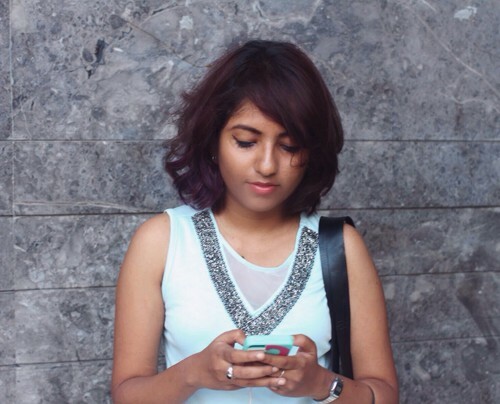 5 Awesome Bloggers + 5 Awesome Hairstyles = WOW! It sure is called beauty sleep, but we all know that in real life, there is nothing beautiful about it when it comes to our hair! We somehow always wake up with a bird’s nest on top of our heads. Unless, of course, you’re one of those girls whose hair is always in place without any help (yeah, we envy you!). Well, you want to know what will rescue you from that mess? BedHead by TIGI! And yes, we do have proof to back us up on this! 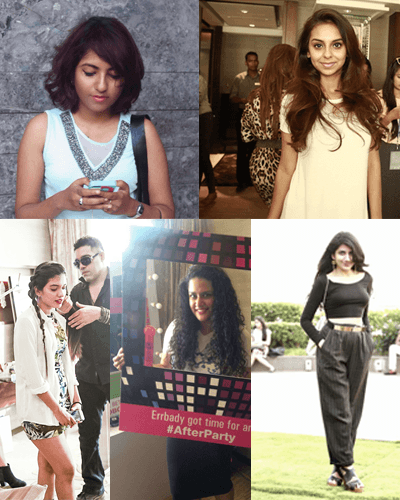 We got our awesome bloggers from the POPxo Blog Network to get styled with products from BedHead by TIGI at the LFW Apartment during Lakme Fashion Week SS15 - and here are the results! We can all agree that her curls are absolutely gorgeous! But of course they also demand a lot attention. And that’s exactly what they got from the stylists at the LFW Apartment. 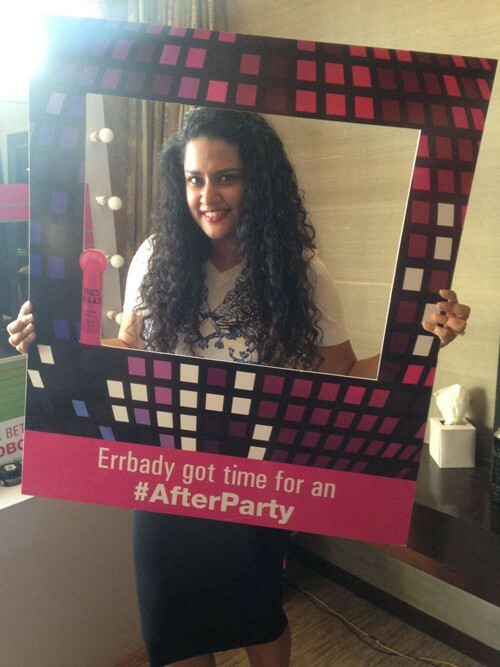 Sanjana also picked up some great tips to style curly hair with BedHead by TIGI products. Read her post here. She is sporting one of the trendiest haircuts at the moment, but we all know that a lob comes with its fair share of maintenance. The stylists started with giving Magali’s hair a wash and followed with a blowdry that gave her hair great bounce and a touch of curls at the tips. We love how the shine manages to bring out her hair colour even more! Read about her experience here. She’s got hair to die for, so you can only guess how amazing she looked once the stylists were done with her hair! Those gorgeous waves are making us super-envious. Aanam got a thorough lesson about the importance of products like mousse and hair gel (which aren’t just for men!). Read about all the tips she picked up here. She got something quirky done that was just up her alley! The stylists twisted sections of Snehal’s hair and then proceeded to braid it - it was a whole new look that made her look absolutely adorable! It was finished off with hair cream to add that extra shine. Read all about her experience here.